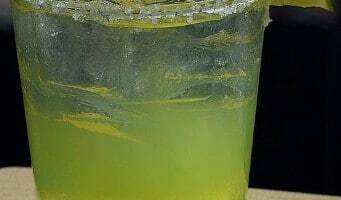 What’s the Best Type of Ice to Use for Margaritas? Summer is quickly approaching. The days are getting longer, the evenings are getting warmer, and the sun finally wants to stick around. It is time to start planning a summer get-together where everyone can come together and have some fun. If you are a self-professed Parrothead, a Jimmy Buffett margarita party has to be high on the list. Yes, National Margarita Day was months ago, but we can still celebrate this ice cold drink. There is a lot to consider when planning one of these parties. Hosts must consider everything from the best type of ice for the drinks, according to IceMakersHub we got many tips to handle the number of drinks, the drink recipes, food menu, location, music, etc. 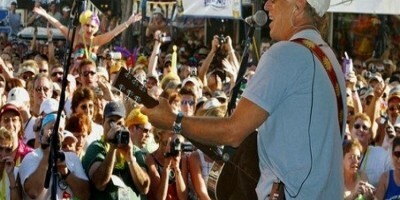 Why Are Jimmy Buffett Fans Called Parrot Heads? When we think of the word Parrot Head, the name Jimmy Buffett immediately comes to mind. This is hardly any surprise as the most common definition of the term is “Jimmy Buffett fan”, but there is so much more to being a Parrot Head than attending a concert or listening to his album with a Margarita on a Sunday afternoon. The identity of the Buffett Parrot Head has grown over the decades to symbolize a love of the lifestyle that Buffett sings about and a desire to kick back whenever possible with good music, good friends, and good drinks and just let the world go by. Copyright © 2018 Parrot Head Club. All rights reserved.